Here is a link to a story on Politico about CPAC. The writer, Tim Alberta, is hardly a #fakenews liberal journalist. Read about what it is to dissent from the party line on the right these days, and how the reactions differ between male and female dissenters, among other things. It’s a very informative, objective piece. 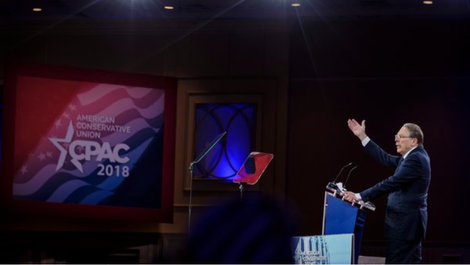 At this year’s CPAC, the room for criticizing the president was vanishingly small.